Eagerly anticipated for weeks, if not the past year, the (annual?) Superstar Shakeup is upon us. Last year’s SSS drastically altered Smackdown! Live and RAW, changing the former from debatably the hottest weekly wrestling show in the world into an absolute dumpster fire of a television program. Excluding Shane, Kane, and Styles, who really is a “Superstar” on this list? WWE must have learned from their mistakes. SmackDown! Live’s dismal ratings and negative feedback were not worth bolstering RAW in the short term, but it’s worked out better than expected in the long term. I’ll keep that for the article though. Ronda Rousey breaks Stephanie McMahon‘s arm. No Way Jose def. John Skylar. ….for this week’s RAW is the Superstar Shakeup. Who doesn’t want to bear witness to numerous immediate job transfers made on a whim with no regard to the employee’s travel schedule, social circles, family life, etc. I sure do! Alternating rosters is essential to keep both brands fresh, and the SSS is a means to this end – but last week’s RAW shows that it is not the only medium to freshen up the show. 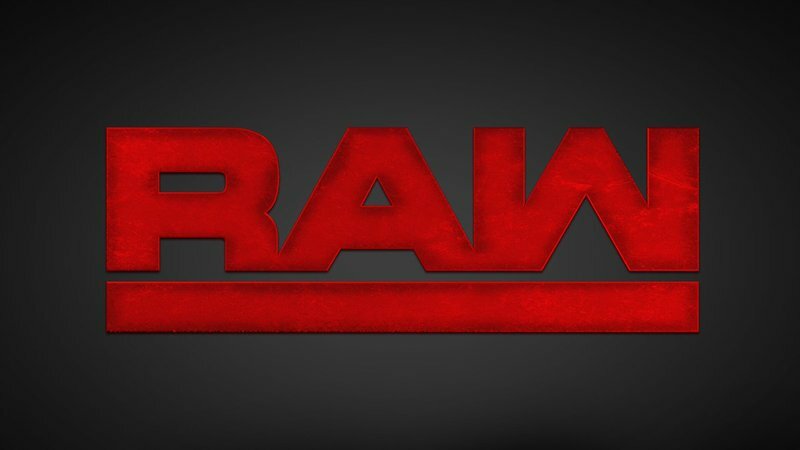 Last week’s RAW saw a huge influx of talent; main roster debuts, injury comebacks, and a return to WWE after 10 years away. Robert “Bobby” Lashley was rumoured to have re-signed with WWE as far back as January. While signed with TNA and fighting for Bellator MMA, Lashley was often posed the question – “Will you ever return to WWE?”, specifically for a match against Brock Lesnar. Lashley and Lesnar stack up size-wise, have strong MMA records, and have yet to face off one on one. A program between the two holds huge potential, and with Lesnar’s rumoured departure imminent, having a fresh beast to conquer would do wonders for RAW or SmackDown. Lashley’s place on RAW is solidified further with Samoa Joe’s rumoured trade to SmackDown. 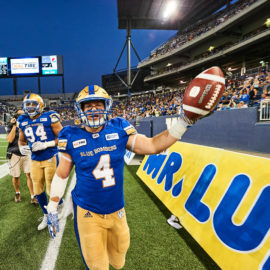 Lashley is one of the two in this photo. Samoa Joe’s return last Monday was a personal highlight for myself and my Haydenmaniacs. The Samoan Submission Machine has been sorely missed, and his absence has made The Roman Reigns bold and brash. Joe returned to RAW to choke out the Big Dog one more time, setting up a match at Backlash in the process. Reigns has beaten Joe, but Joe’s victories over Reigns far outweigh Reigns’. If Reigns is victorious over Lesnar at the Greatest Royal Rumble, will their match at Backlash transform into a title match? Title matches in mind, the ragtag team of WOKEN Matthew Hardy and Bray Wyatt face off against the Revival tonight, with a Tag Team Title match against the Bar on the line. Both teams hold momentum heading into this match; Hardy winning the Andre the Giant Memorial Battle Royal, and The Revival knocking off The Club. My money is on Wyatt and Hardy, though again, I have no idea. Wyatt and Hardy’s tenuous alliance is similar in some aspects to Sasha Banks‘ and Bayley’s. Though their heated rivalry came to an end after both women came up from NXT, wide cracks have formed in their once tight friendship. With the Superstar Shakeup looming, these ladies will go one-on-one to settle the score. Will their friendship unravel tonight? I think so. As for the Superstar Shakeup… well, who would read when they can listen? 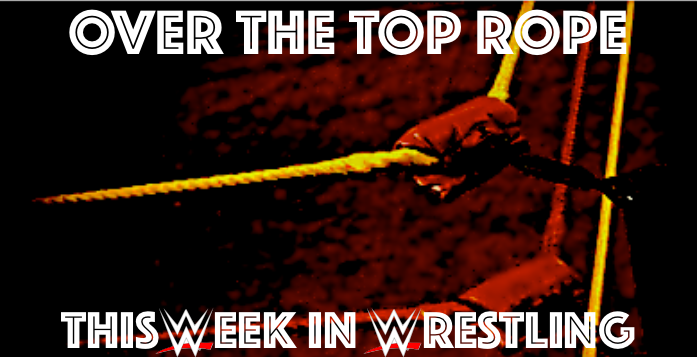 Check out our predictions on this week’s edition of Over The Top Rope. Though brief, that sums up this week’s edition of Monday Night Hayden; but what do you think? Let me know by tweeting me @Hlovemillionair, and as always, thanks for reading! Over the Top Rope: Episode VI | ‘Mania Recap, Superstar Shakeup and Mailbag!